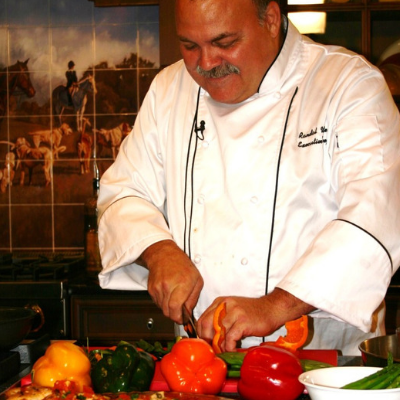 Chef Randal White’s childhood revolved around family, food and outdoor fun. His first cookbook, Southern Family Recipes takes a look back at a time when life in Florida was simpler. Fishing & hunting were an everyday part of life, and weekends were spent surrounded by cousins, friends, family and good food. Dive into good old Florida cooking with dishes like Swamp Cabbage Gumbo, Slow-Grilled Pork Ribs, Smoked Gator and Corn-Crusted Bass. 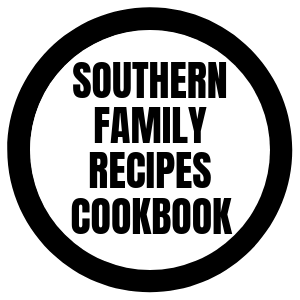 Southern Family Recipes is available on Amazon as an ebook.